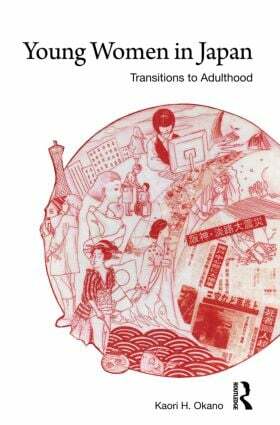 Young women in Japan: Transitions to adulthood received a CHOICE "Outstanding Academic Title of the Year 2010" award from the American Library Association. This book examines young women in Japan, focusing in particular on their transitions to adulthood, their conceptions of adulthood and relations with Japanese society more generally. Drawing on detailed primary research including a year-long observation of high schools and subsequent interviews over a 12 year period, it traces the experiences of a group of working class women from their last year of high-schooling in 1989 through to 2001 as they approached their thirties. It considers important aspects of the transition to adulthood including employment, marriage, divorce, childbirth and custody. It shows how the role and identities of young women changed over the course of the 1990s, exploring the impact of changes within Japanese society and global forces, and explains fully the implications for ordinary young people and their everyday lives. It considers to what extent young women’s perceptions of themselves and society are shifting, and how far this can be explained by external constraints and their own experiences and decisions.